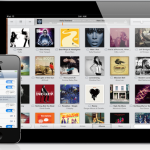 Apple has yet to announce a streaming music service of their own. However, that hasn’t stopped would-be competitors from making bold moves, just in case. The Verge reports that Spotify wants to offer free music streaming on mobile devices such as the iPhone/iPod touch and iPad. To get it approved, the Swedish-based company is said to be in active discussions with Warner Music to bring free streaming to mobile devices. Discussions with Sony and Universal are likely to begin “in the coming weeks.” Right now, the only way users can listen to Spotify’s streaming music service on mobile devices is by purchasing Spotify Premium for $9.99 per month. According to the report, Spotify wants an agreement in place in order to achieve profitability. The service currently has 5 million paying subscribers versus 15 million who use the free version, which is supported by ads. Earlier this month, it was reported that iOS 6 contains some PNG images that suggest Apple is working on some sort of iRadio service. This followed a report in October from Bloomberg that suggested Apple would get into the streaming music business early this year. Of course were Apple to announce iRadio, it would come after successful negotiations between Cupertino and the same companies Spotify is attempting to woo. This, in itself, could prove interesting. 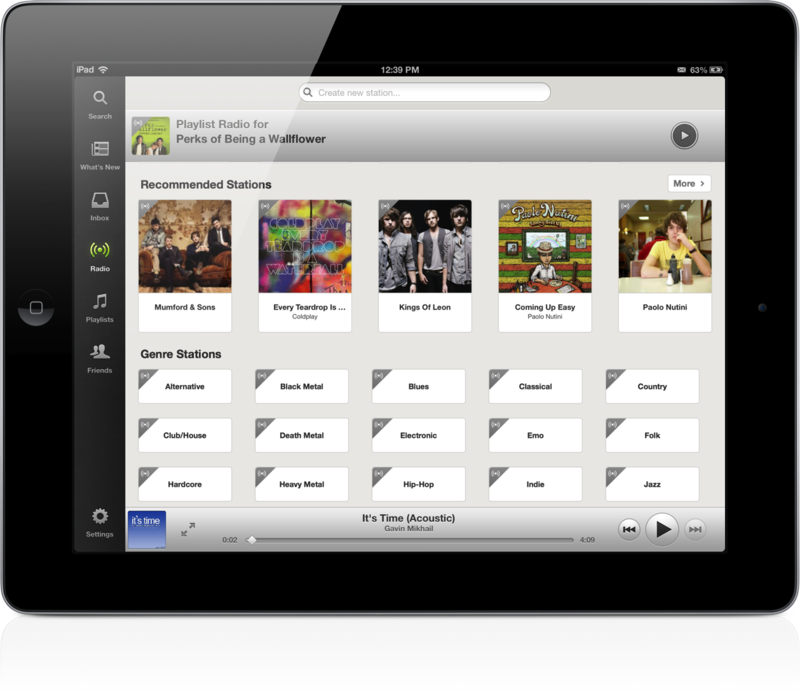 Hopefully, we’ll hear more about Spotify Free on iOS devices, and iRadio very soon. In the meantime, if you’d like to see what Spotify Free is like, visit the company’s website and sign-up for a free account. From there, download Spotify on your Mac or PC, and enjoy the music. Updated: This post has been updated to remove incorrect information about Spotify Free on computers. We apologize for the error.